Puritan's 6" Cotton-Tipped Applicators with Wood Handle are all-purpose non-sterile general swabs designed for a variety of uses. 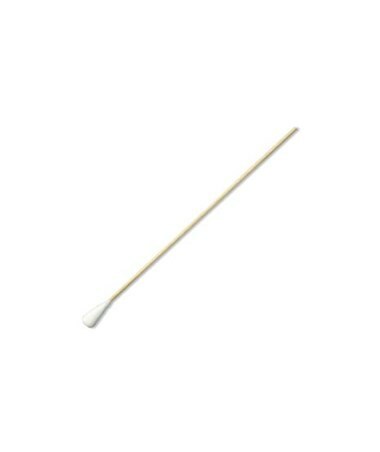 This absorbent cotton tipped applicator is produced withHigh Quality USP grade cotton which is carded and coiledonsite to maintain consistency. It is bonded securely to a northern white birch wood handle by an aqueous based adhesive. They come with regular, large, extra large or double end (one tapered, one regular) tips. 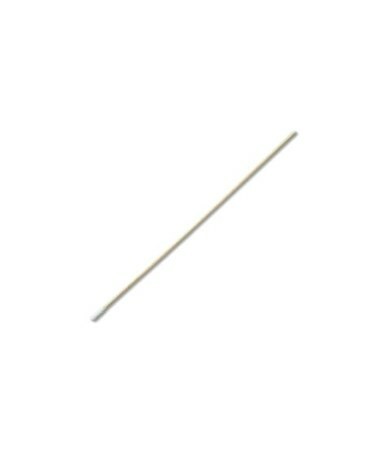 The double end swab features a tapered tip for precision applications as well as general patient care. 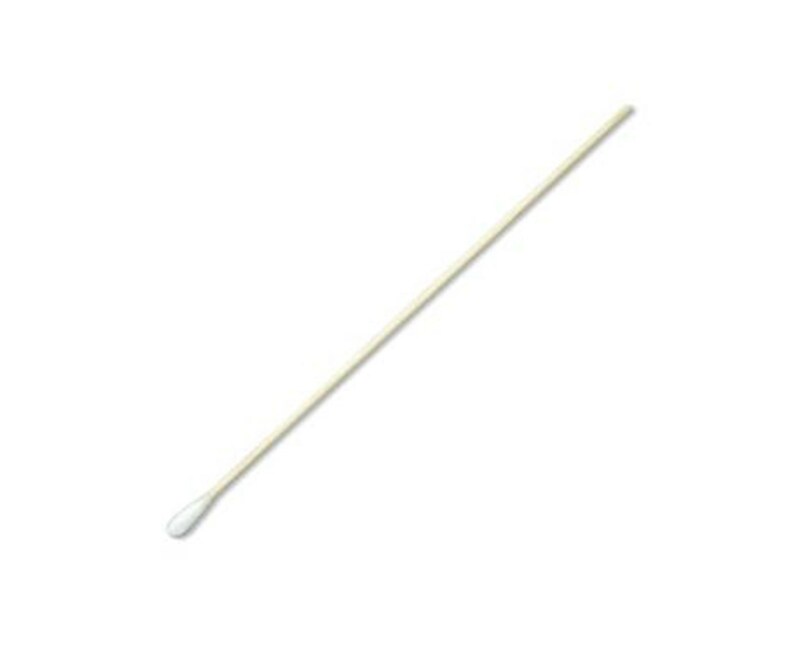 The 6" swab is Puritan's most popular general purpose applicator, used in everything from wound care to removing oil, paint or dirt from machine parts. The longer wooden shaft allows for great versatility. 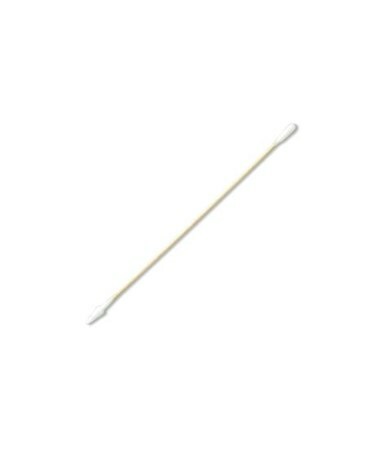 We offer Puritan's 6" Cotton-Tipped Applicators with Wood Handle with five different tips, sold by the case. Select from the drop down menu above and order online direct by clicking "add to cart!"